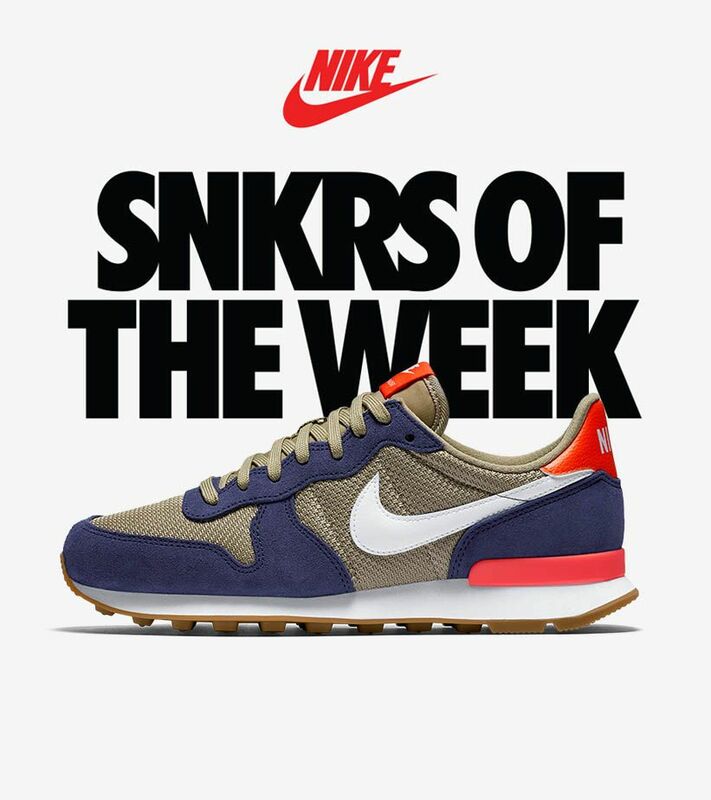 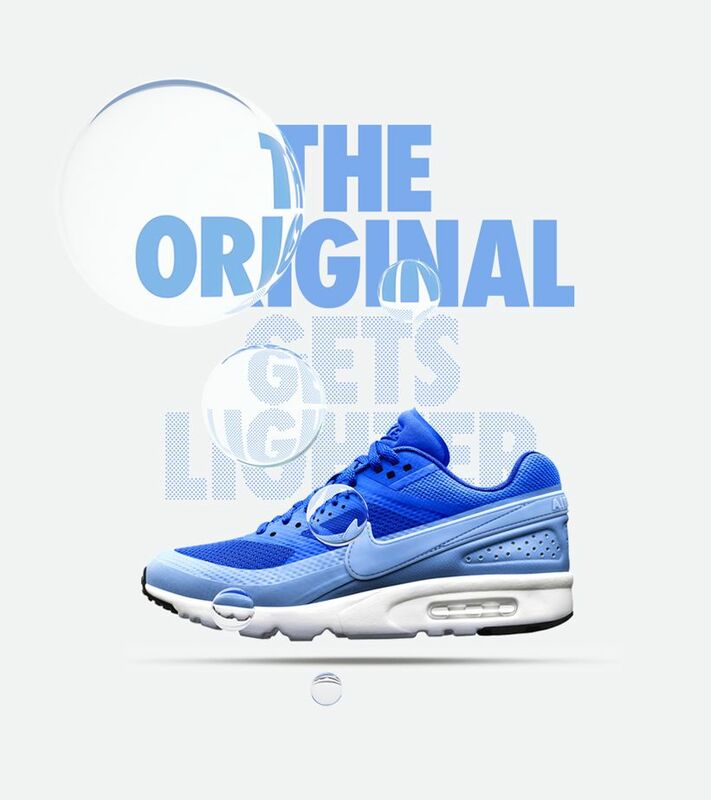 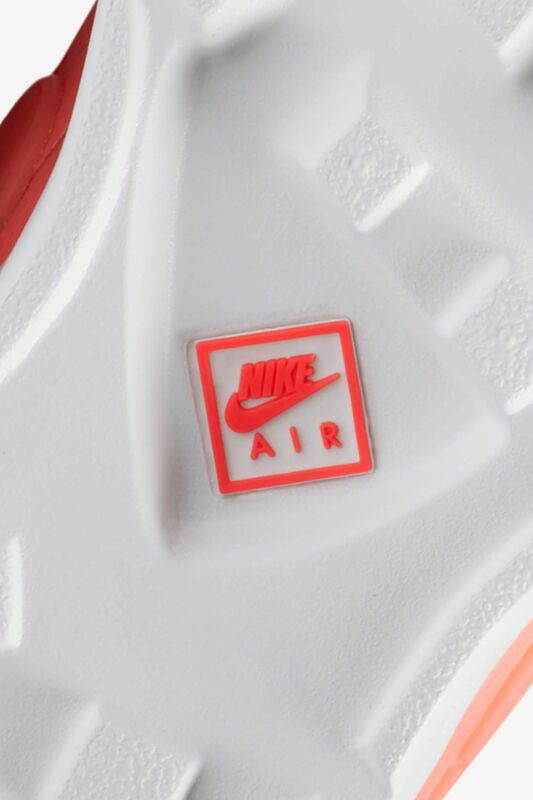 The 1991 Air Max BW captured the hearts of many with its “Big Window” Air Max cushioning. 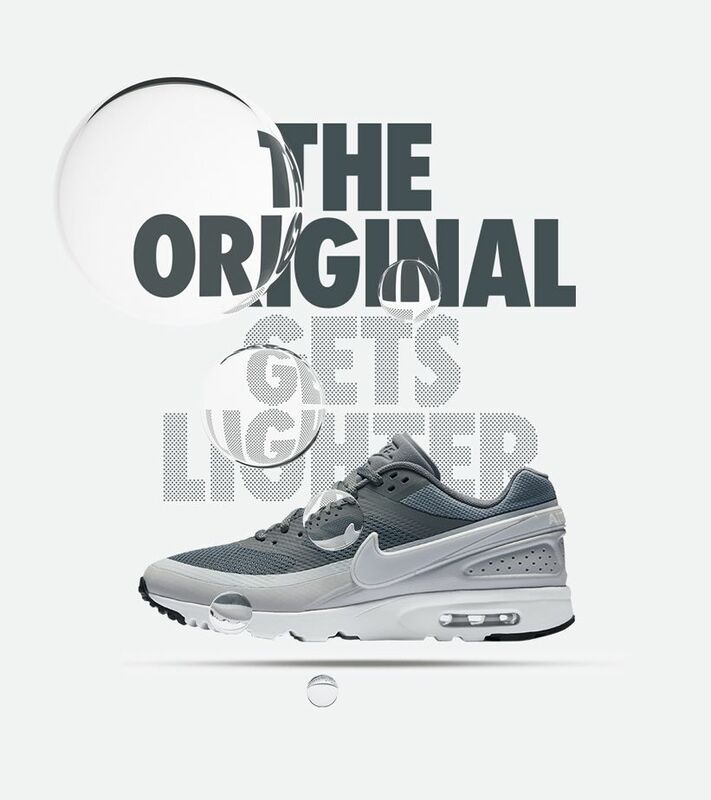 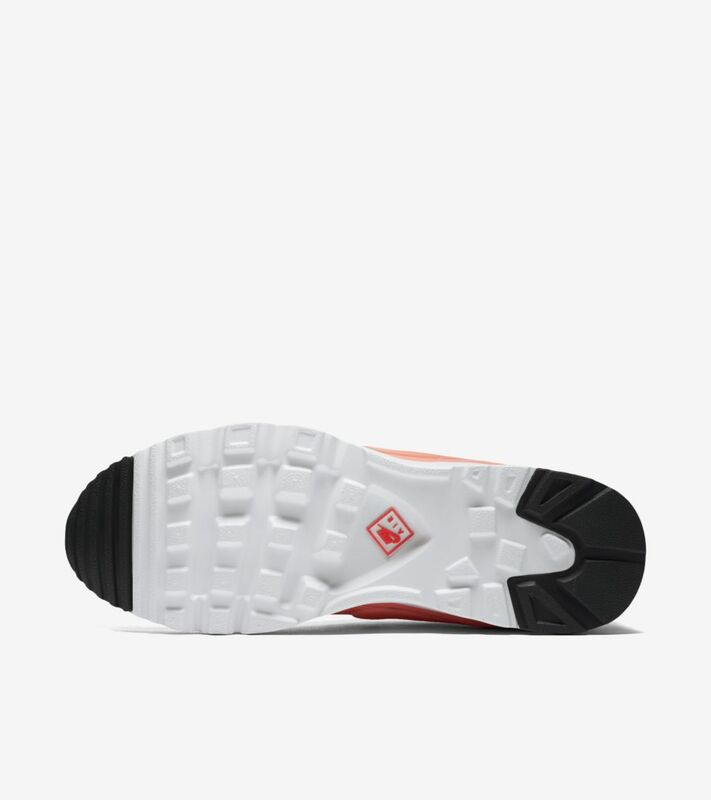 The original now gets lighter over two decades later, updated with a fused upper and a lightweight, cored-out Ultra tooling. 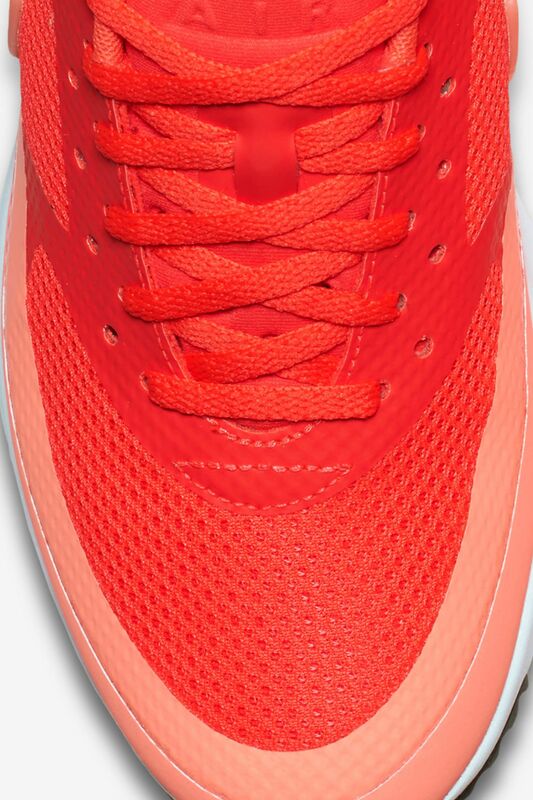 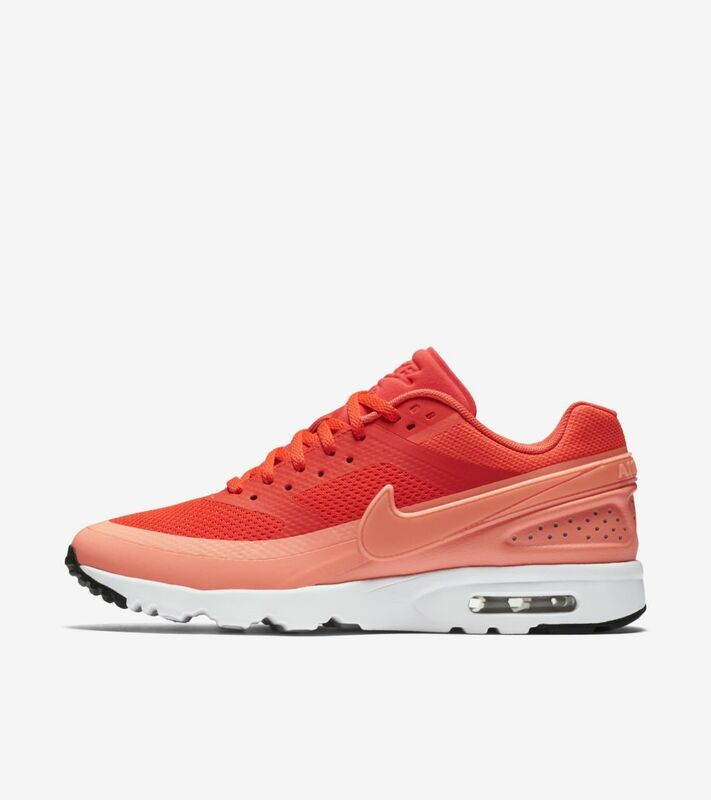 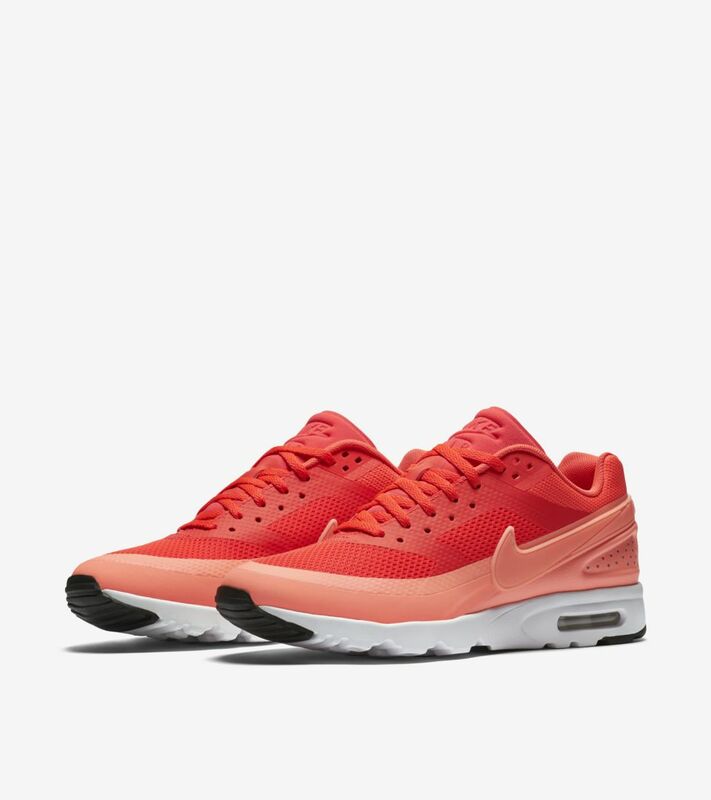 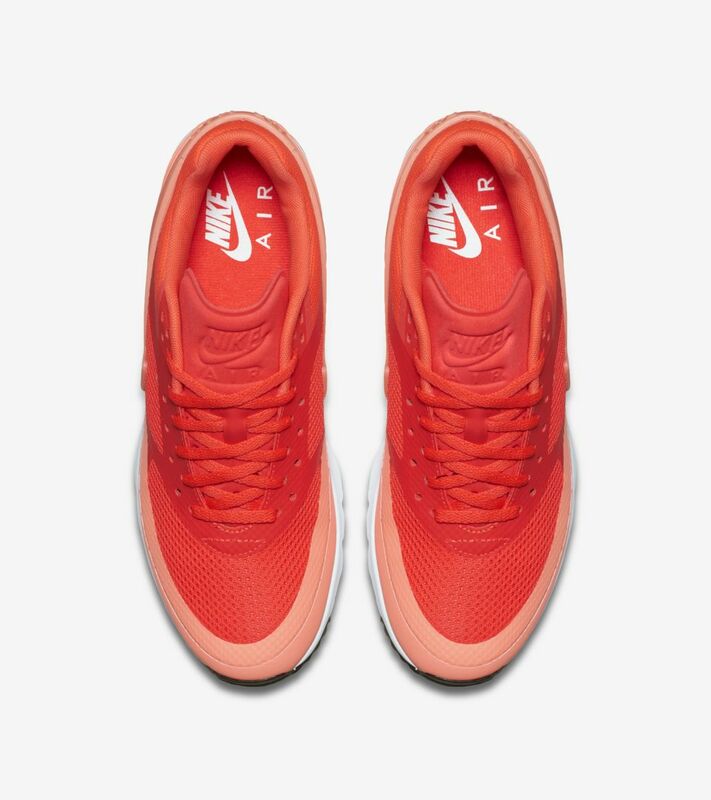 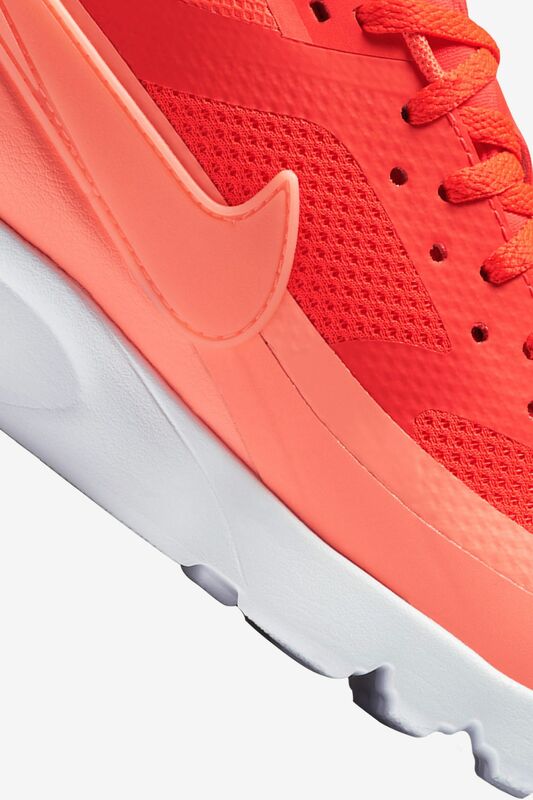 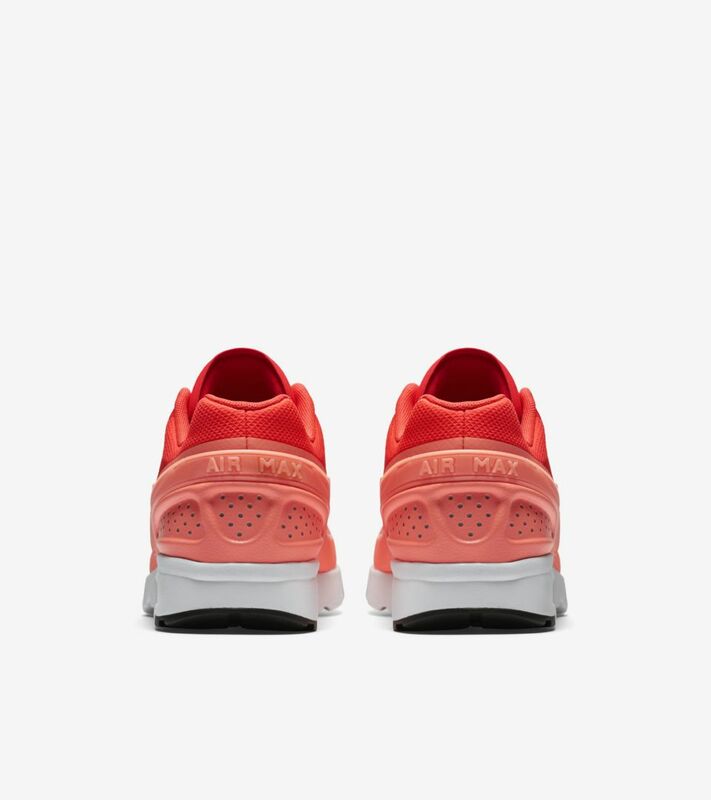 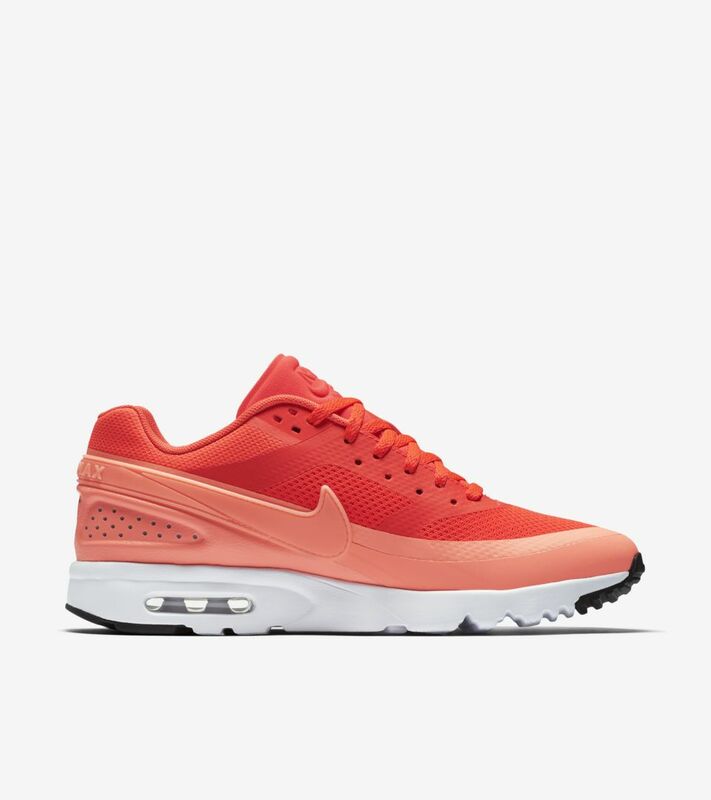 Built for her, the Air Max BW Ultra is presented in bright crimson.